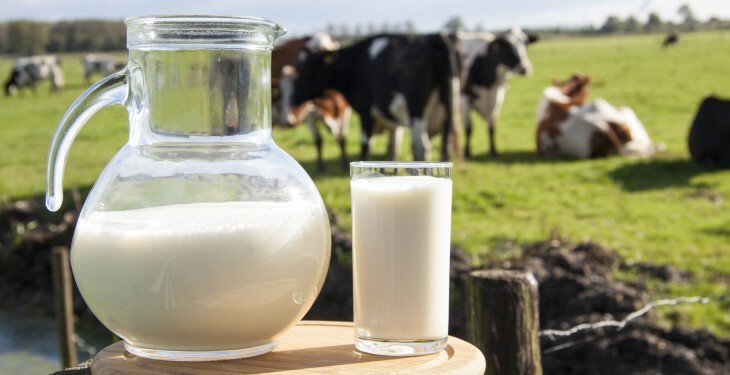 While there are some indications that the world’s dairy markets are starting to strengthen, this should not be taken as a sign that a sustained recovery is on the way, according to ICOS Dairy Policy Executive T J Flanagan. “We have seen a slight recovery in prices courtesy of the last two Fonterra auctions and the most recent Eurex results,” he said. “In fact, Eurex butter prices went up by the equivalent of €60 this week. This brings the market back to the levels it was achieving in mid-December last. 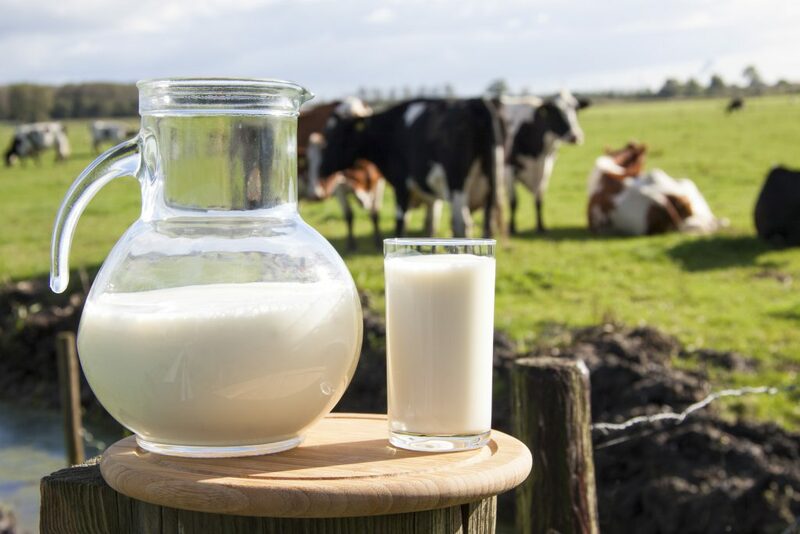 The ICOS representative confirmed that a key driver for change on international dairy markets will be milk output reductions in either Europe, Oceania or the US. 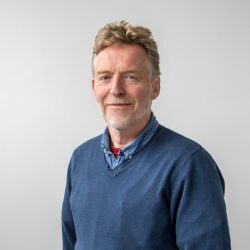 Meanwhile, Lakeland Dairies Chief Executive Michael Hanley believes that nothing at all can – and should be – read into the latest dairy auction returns. “It will take until the second half of January to identify any discernible trends on global dairy markets,” he said. “Yes, the recent upturn in auction prices is good news, up to a point. “But the reality is that Irish producer prices are currently insulated from the ravages of the world market place. My concern is that a wall of milk will be produced in Europe over the coming months. And markets will have to be found for all this product. “During the first 11 months of 2014 EU milk production increased by 6bn litres. The equivalent figures for New Zealand and the US were 1bn and 2bn litres. CROPS WATCH: Are your crops stressed?